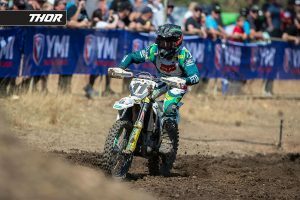 With the 2018 Pirelli MX Nationals now at a close, we can look back at the season and recognise the performers that made it an intriguing series of racing. 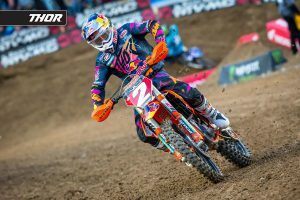 In this edition of Rated, MotoOnline.com.au grades a selection of riders who made an impact on this year’s championship. Rundown: If there was a higher grade than A+, then Dean Ferris deserves it! 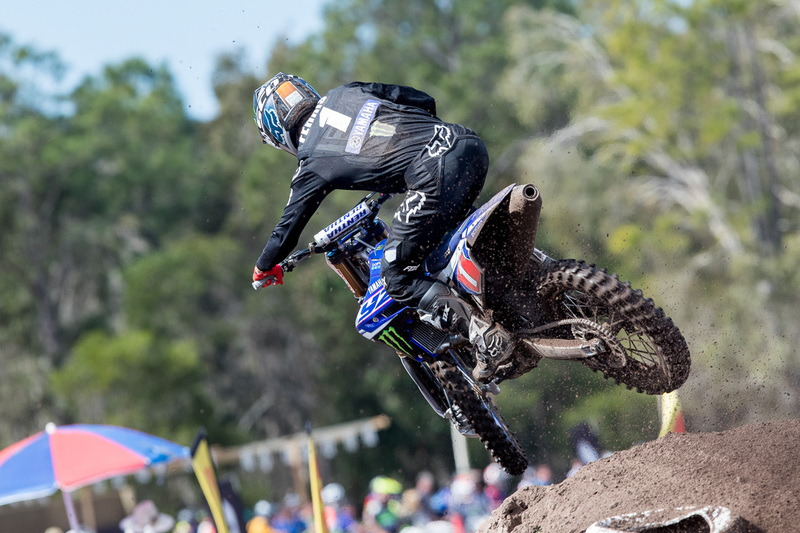 The CDR Yamaha Monster Energy rider stormed to 10 victories from 10 rounds – an incredible feat that has never been achieved before in the MX Nationals. The New South Welshman wrapped up the premier class crown – his third in as many years – with three motos still to be run, rounding out the season with an astonishing 131-point advantage. Rundown: In his maiden year with the KTM Motocross Racing Team, Luke Clout displayed endless amounts of potential as he collected a number of podiums. 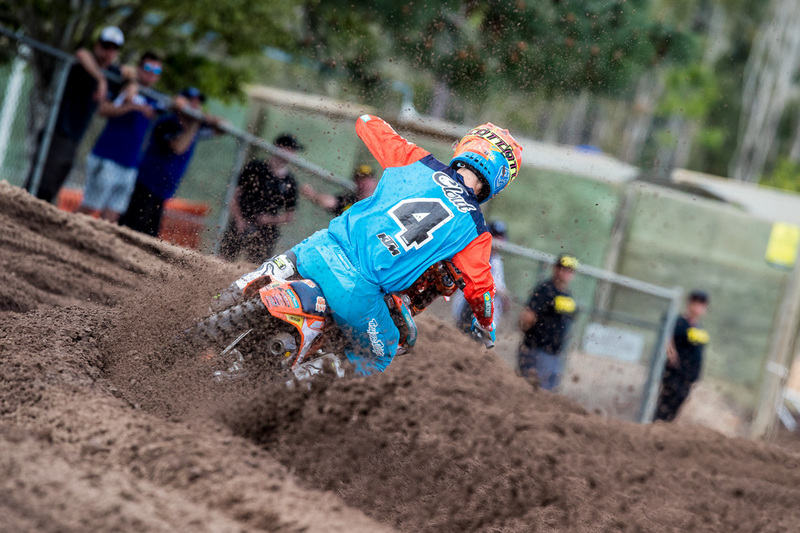 His season highlight would have to be the moto win at Ranch MX, although a difficult two performances at Gladstone and Coolum’s final rounds of the series ultimately denied him of finishing runner-up in the series. Nevertheless, it was a mighty campaign from the number four. Rundown: After a consistent start to the year, former champion Kirk Gibbs’ season started to unravel when the championship kicked into the second half. The long-time KTM Motocross Racing Team member was forced to pull out of Conondale’s sixth round with a back injury, however his woes continued at the following double-header stop in Raymond Terrace, where a freak crash after claiming the hole-shot resulted in a number of injures, subsequently calling for a premature end to his season. Rundown: The MX2 category was set to be one of the most competitive in years and that it was with several different race winners. With three victories to his name, it was the ultra-consistency from Serco Yamaha’s Wilson Todd that ultimately granted him a significant points lead come Coolum, allowing him to wrap-up the quarter-litre title with 53 points separating him from his nearest competitor. Rundown: One of the most impressive performers of the 2018 championship was Mitch Evans. 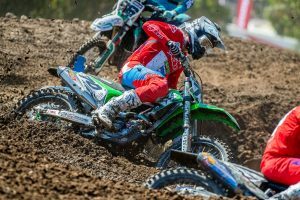 A rookie in the premier class, the Queenslander rode like a seasoned 450 rider, scoring a host of podiums on his way to landing second in the series rankings. The Raceline Pirelli KTM contender was highly-competitive throughout the year, proving his podium at round one was no fluke at all!